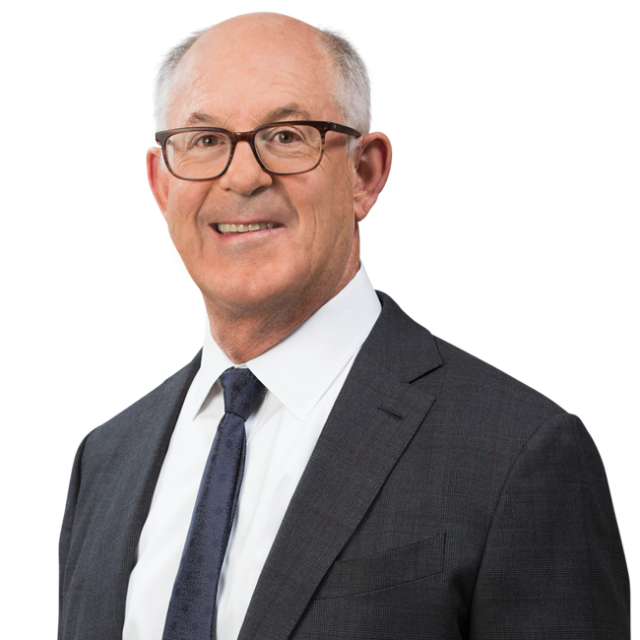 Ronald J. Nessim Named to Variety's 2014 Legal Impact Report | Bird, Marella, Boxer, Wolpert, Nessim, Drooks, Lincenberg & Rhow, P.C. Partner Ron Nessim has been named to Variety’s 2014 Legal Impact Report. The report spotlights the top litigators in the entertainment industry, as well as their most recent important accomplishments. The report appears in the April 15 issue of Variety.